The final MARINCOMP consortium meeting was held in Dublin on 7th-8th November 2017. 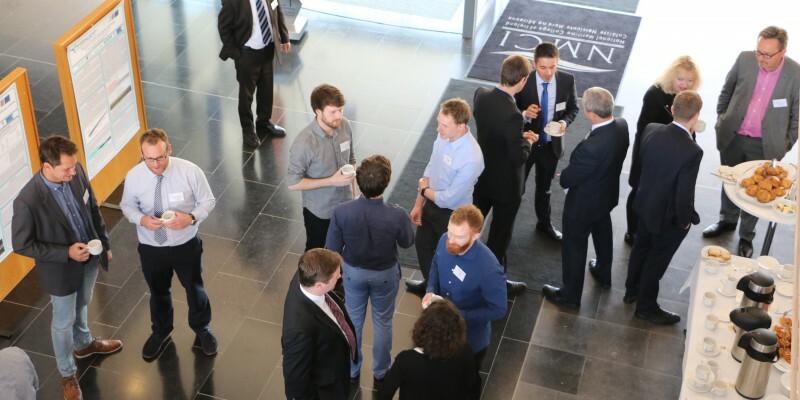 The event was chaired by Prof Ó Brádaigh of UEDIN and was well attended by all project partners. The meeting focused on the final project reports. 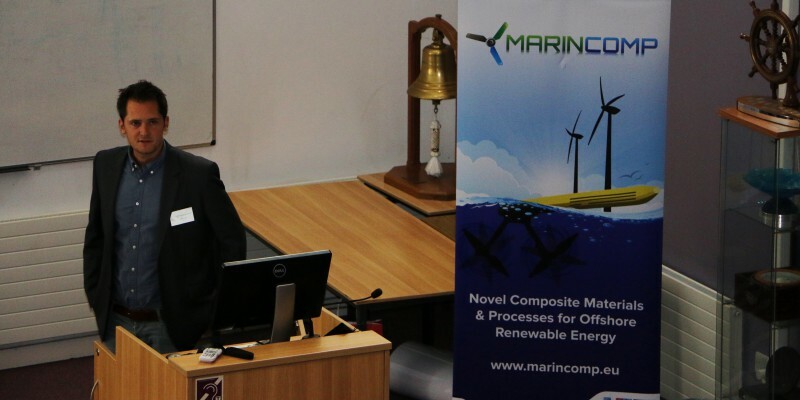 The MARINCOMP International Symposium, “Novel Composite Materials and Processes for Offshore Renewable Energy”, was held in the National Maritime College of Ireland, Cork on Friday 1st September 2017. 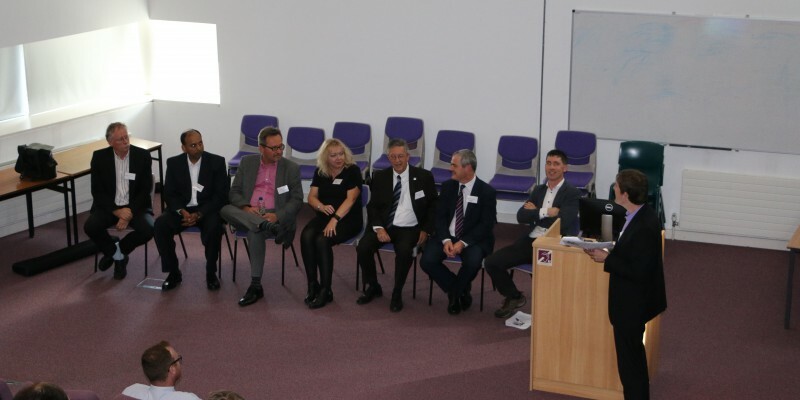 Featuring a number of internationally renowned speakers, presentations from MARINCOMP researchers and a panel discussion, the event was attended by over 60 delegates. 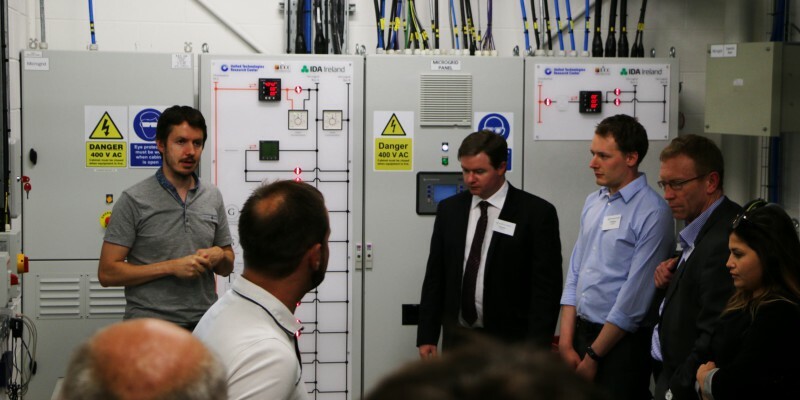 The day also include a tour of the MaREI Beaufort Building and LIR National Ocean Test Facility. 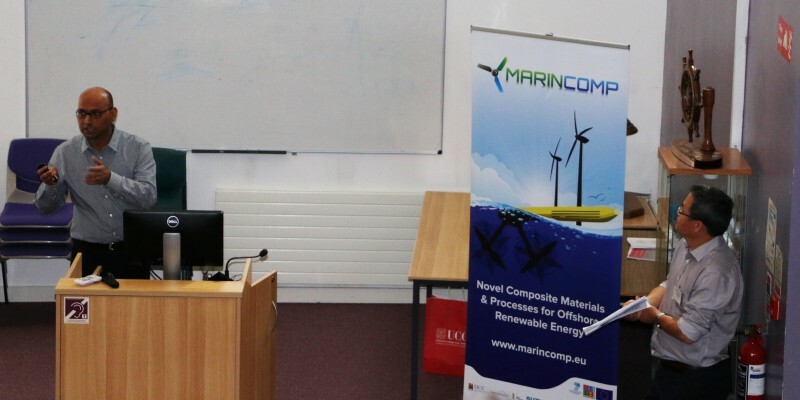 Dr Vesna Jaksic, University College Cork – Upscaling of Tidal Turbine Blades: Glass or Carbon Fibre Reinforced Polymers? Parvez Alam., Dimitrios Mamalis., Colin Robert., Austin D. Lafferty., Conchúr M. Ó Brádaigh. 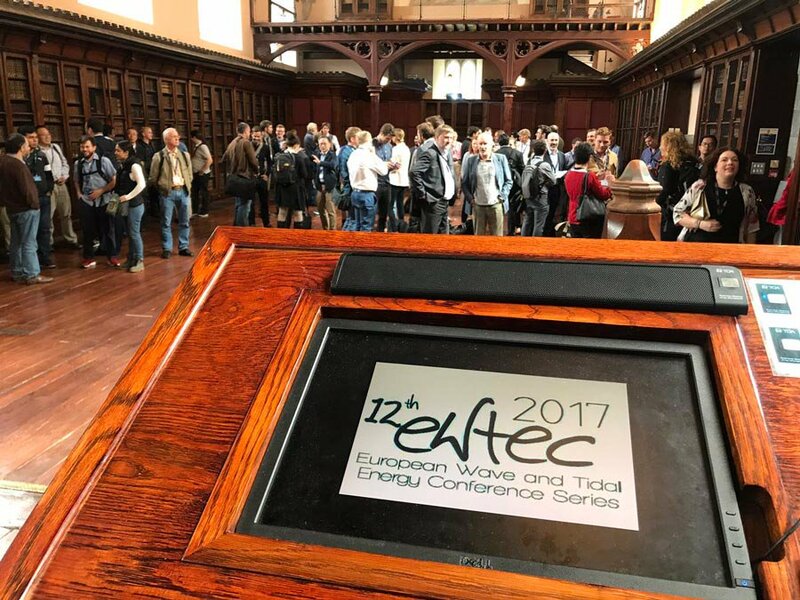 Mechanical properties and damage analyses of fatigue loaded CFRP for tidal turbine applications, European Wave and Tidal Energy Conference (EWTEC) series, Cork, Ireland (2017). Mamalis , Tomas Flanagan., Adrian Doyle., Conchúr M. Ó Brádaigh. 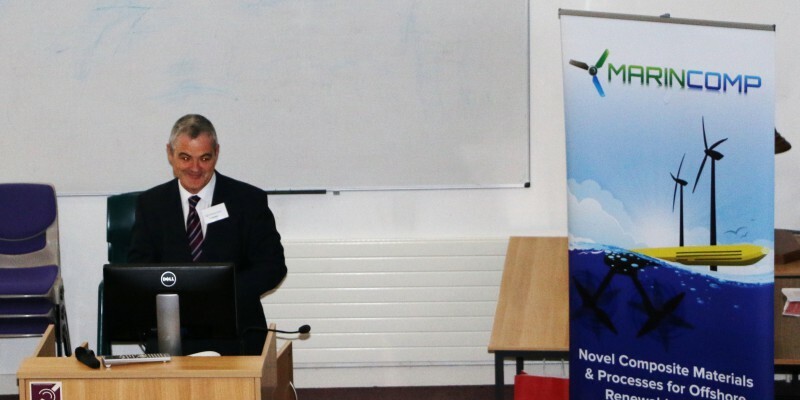 A Carbon Fibre Reinforced Powder Epoxy Manufacturing Process for Tidal Turbine Blades., European Wave and Tidal Energy Conference (EWTEC) series, Cork, Ireland (2017). 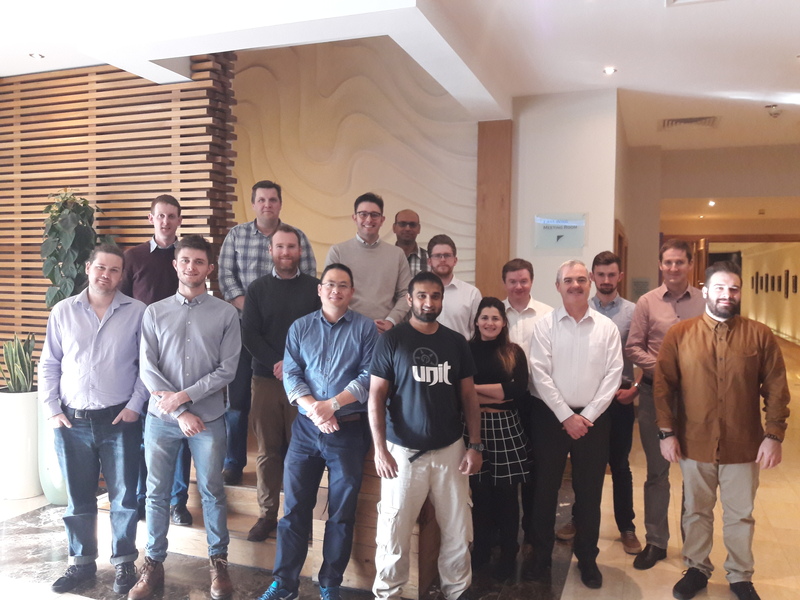 Dooher, T, Flanagan, T, Archer, E, McIlhagger, A, J, Ó Brádaigh, CM, Cost modelling of a tidal turbine blade: Opportunities and challenges, European Wave & Tidal Energy Conference (EWTEC 2017), Cork, Ireland, Aug 2017. M. Maguire, N.D. Sharp, R.B. Pipes (Purdue University, United States of America), C.M. 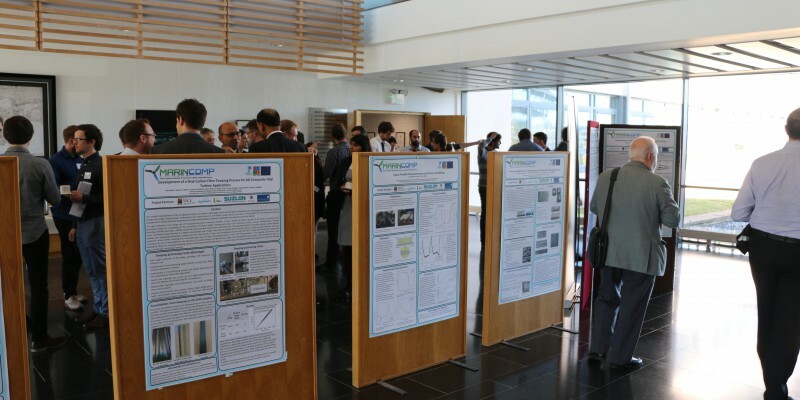 Ó Brádaigh, Process simulations for manufacturing thick-section parts with low-cost fibre reinforced polymers, SAMPE Europe Conference 2017, Stuttgart, Germany. 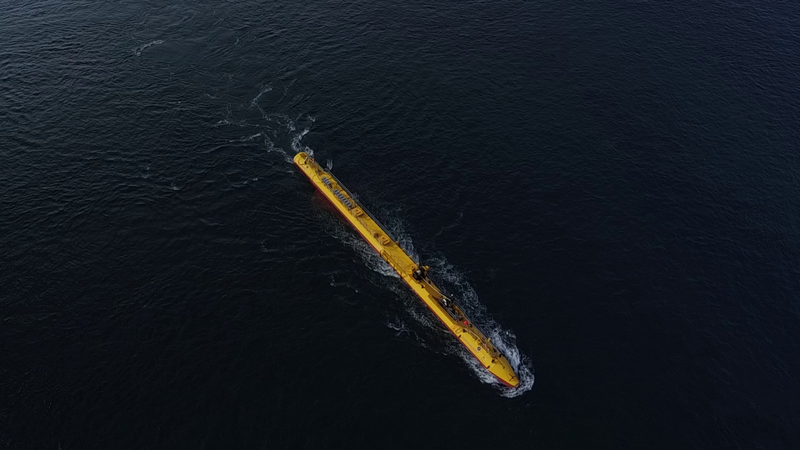 Vesna Jaksic, Finlay Wallace, Conchúr Ó Brádaigh, Upscaling of Tidal Turbine Blades: Glass or Carbon Fibre Reinforced Polymers? 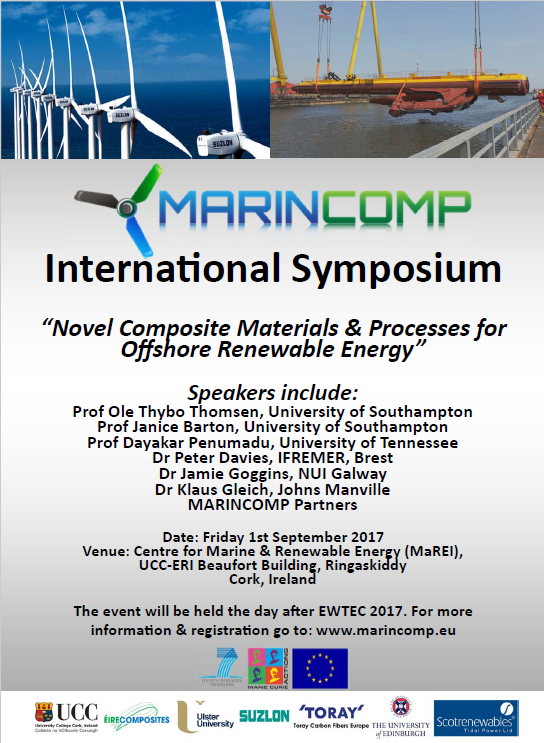 EWTEC 2017, Cork, Ireland. James Maguire, Adrian Doyle, Conchúr Ó Brádaigh. 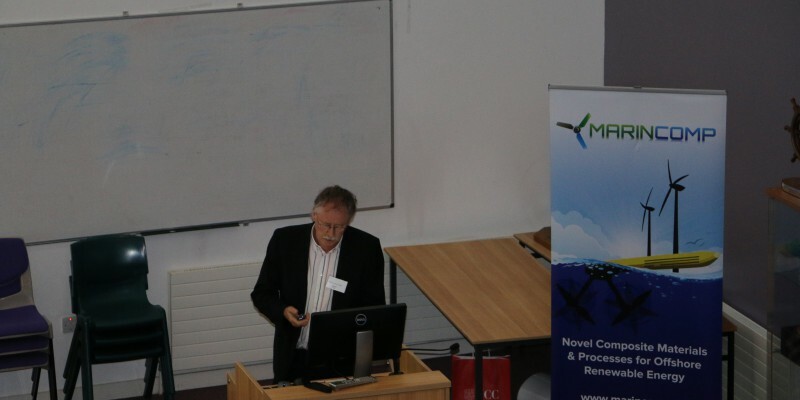 Manufacturing Thick-Section Tidal Turbine Blades Using Low-Cost Fibre Reinforced Polymers, European Wave & Tidal Energy Conference (EWTEC 2017), Cork, Ireland, Aug 2017. 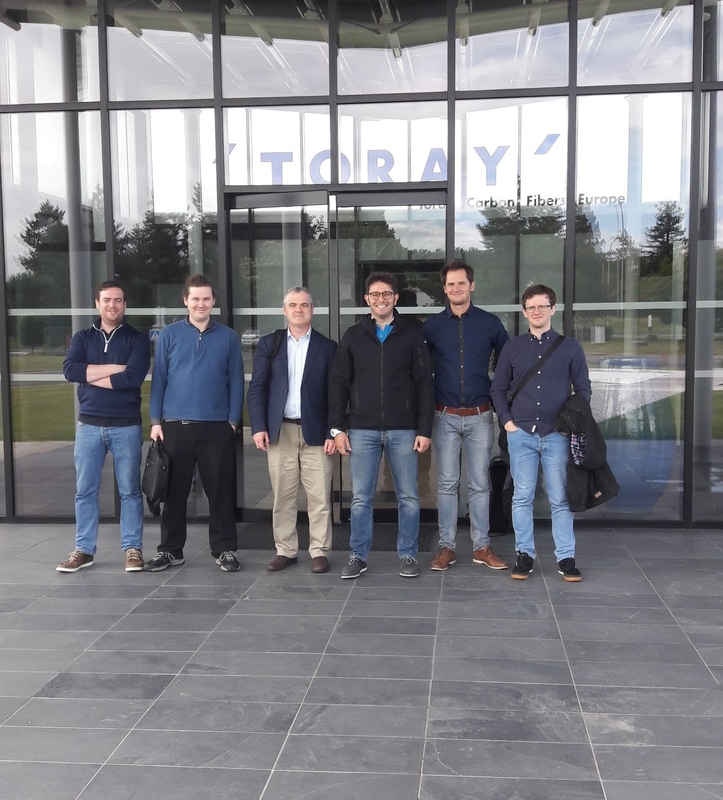 The MARINCOMP project held its latest Consortium Meeting in TORAY, Pau, France. 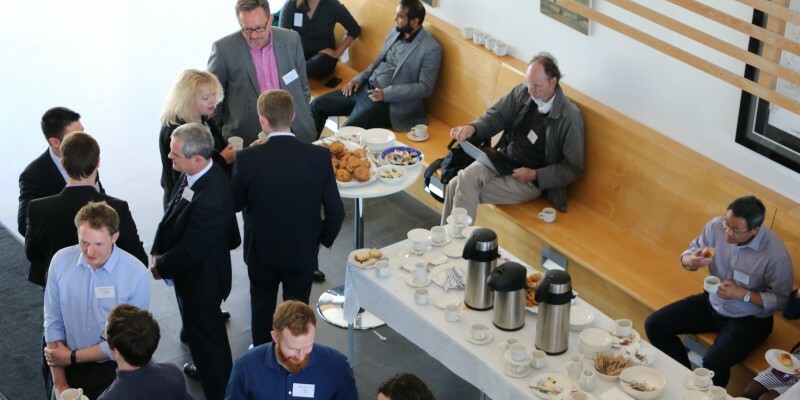 The meeting took place on late June and was chaired by Prof Ó Brádaigh of UEDIN and was well attended by all partners. 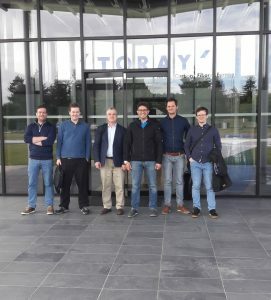 The meeting ran over two days and included a tour of the TORAY CFE facilities. Dr Dongning Zhao presented a paper at SPIE Smart Structures/NDE 2017. The paper was co written by MARINCOMP researchers Micheal Forde, Bryan Weafer, Alistair McIlhagger and Edward Archer. The event has held in Portland, Oregon, USA and consisted of 11 conference topics and over 850 presentations. SPIE offers a unique collaboration between engineers who develop advanced materials and researchers who use sensor networks & non-destructive evaluation methods to monitor the health of structural and biological systems. 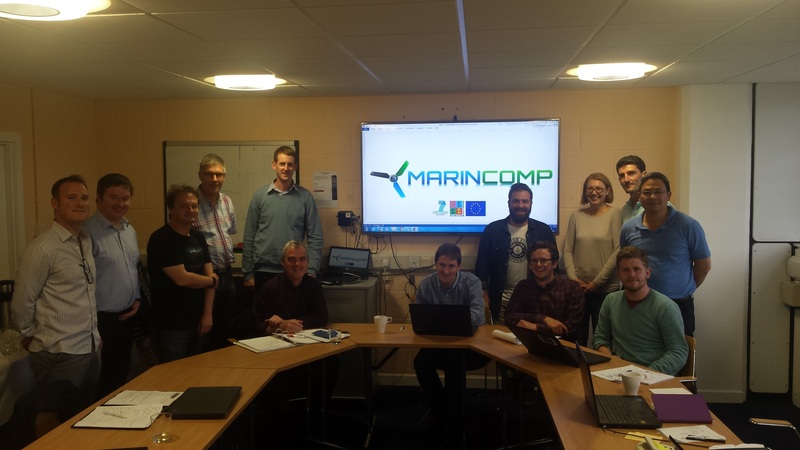 The MARINCOMP project held its latest Consortium Meeting in the NIACE, Belfast. 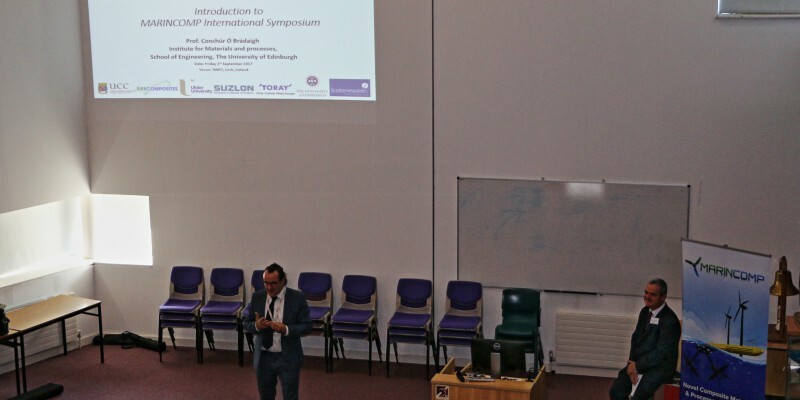 The meeting was chaired by Prof Ó Brádaigh of UEDIN and was well attended by all partners. 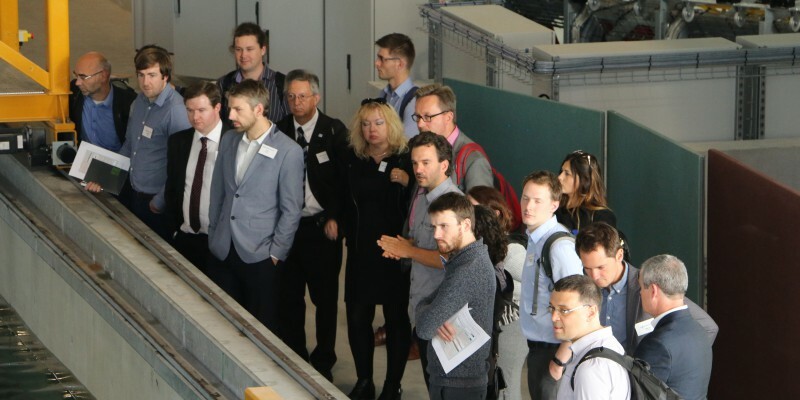 The meeting ran over two days and included a tour of the NIACE facilities. The next meeting will be hosted by TORAY CFE in June 2017. 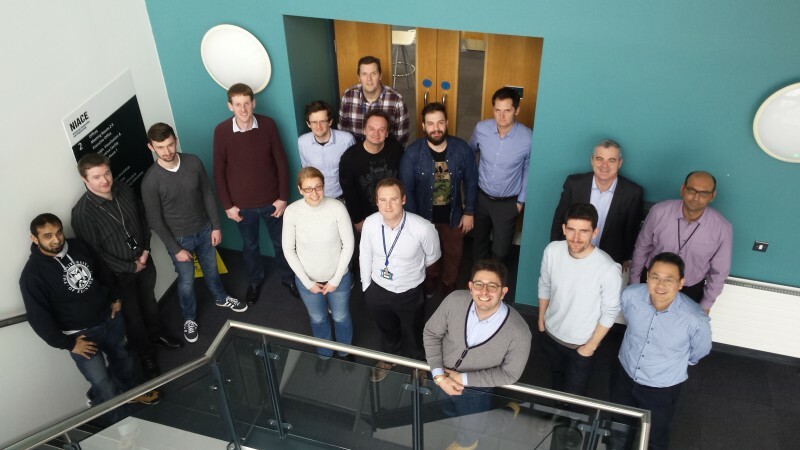 The MARINCOMP project held its latest Consortium Meeting in the Universirty of Edinburgh, Scotland, UK. 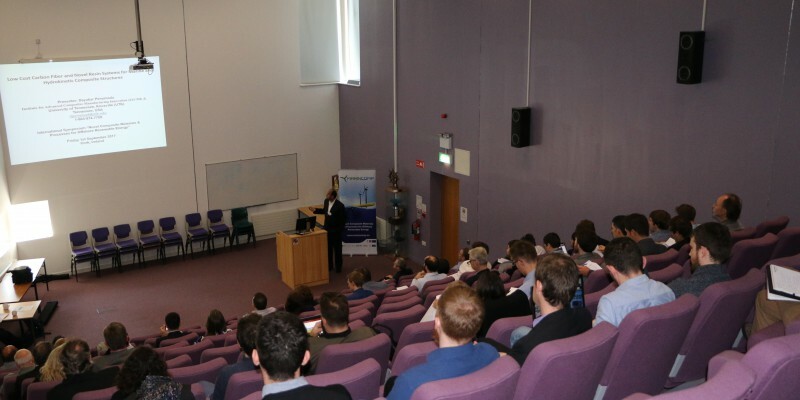 The meeting was chaired by Prof Ó Brádaigh of UEDIN and was well attended by all partners. 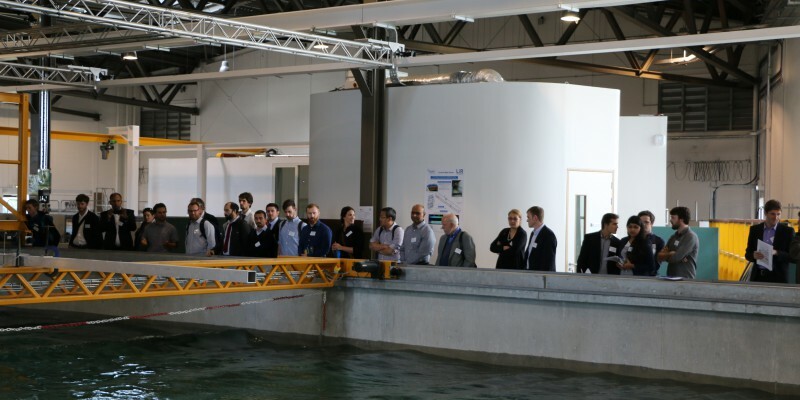 The meeting ran over two days and included a tour of the Flowave facilities and other laboratories at the University.